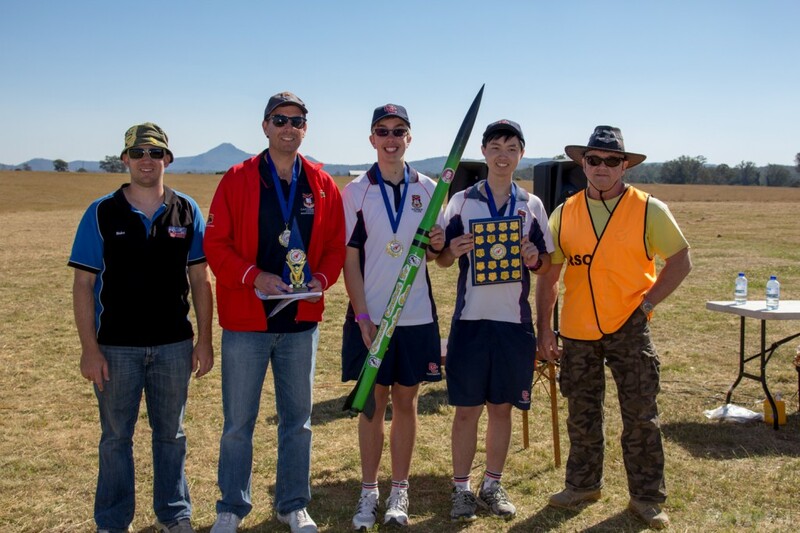 Competing in the Australian Youth Rocketry Challenge requires the use of many resources and materials which is only possible with the support of our sponsors and partners. As a sponsor of the AYRC, you will receive great exposure through all marketing including the website and events run by AYRC. As a major sponser, a rocket will be designed and built specifically and exclusively for your company showing your identity, which will be launched during the finals and then yours to keep to display or use as you wish. Please click here if you are interested in sponsoring the AYRC or would like to learn more about this fantastic opportunity.